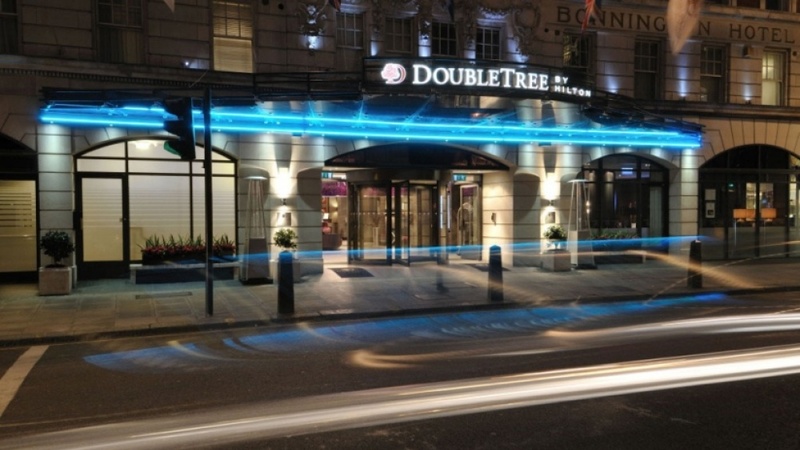 Conversion and re-branding of the Bonnington Hotel, Southampton Row, London – to become DoubleTree by Hilton, London West End. 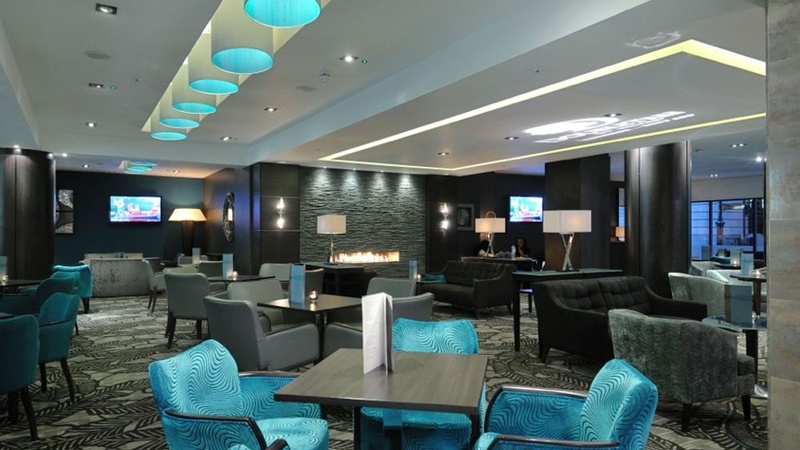 The public areas, ground and basement levels of the 212 bedroom hotel were completely re-planned – the restaurant moving into a reconfigured level ground floor with new kitchen with a new reception, bar and lounge and a ground floor conference banquet facilities on both levels. Existing air conditioning and ventilation services, heating, electrics all required replacement and brand standards required the introduction of sprinklers. 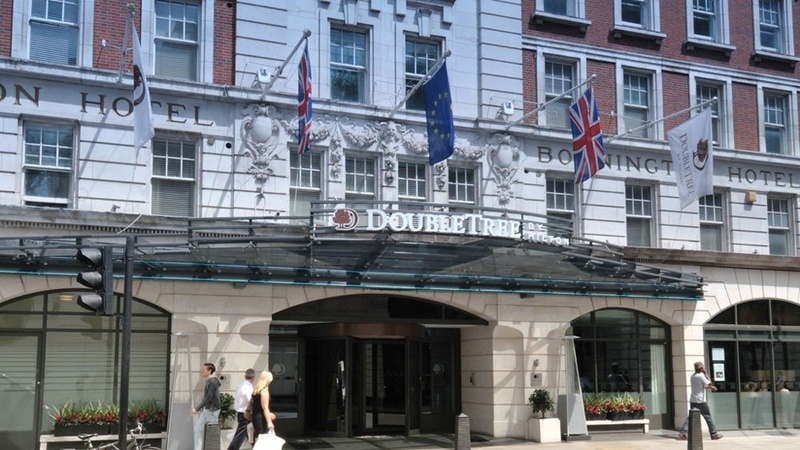 In the course of the above there were also fire life safety upgrades through the hotel, re-roofing and replacement of roof mounted capital plant a new entrance canopy and facade refurbishment and a phased refurbishment of all guest bedrooms. 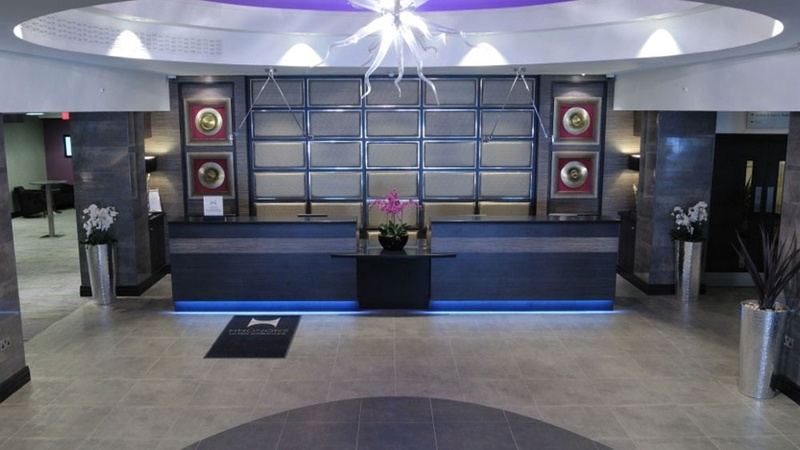 This transformation was achieved in a programme period of 18 months with works commencing only 2 months after purchase. Re-branding was achieved 12 months after contract commencement. 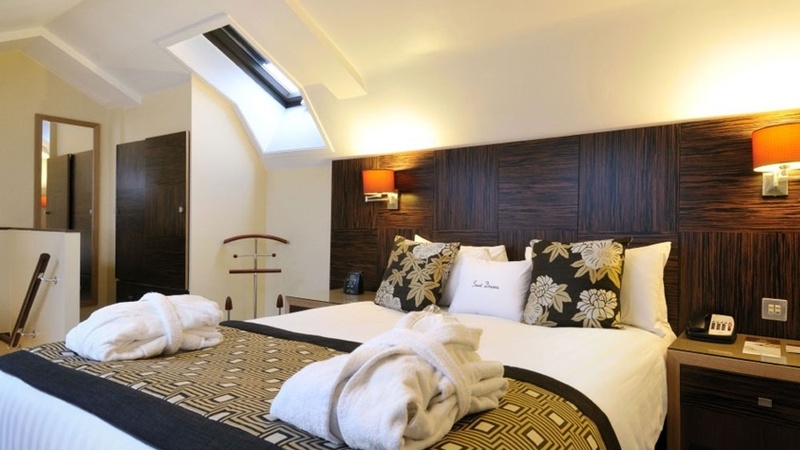 In the course of the works which involved demolition requiring bobcats operating within the basement the hotel constantly traded at 90% occupancy and record trading figures.